ONE OWNER! THIRD ROW SEATING! STILL COMES WITH ORIGINAL BOOKS! 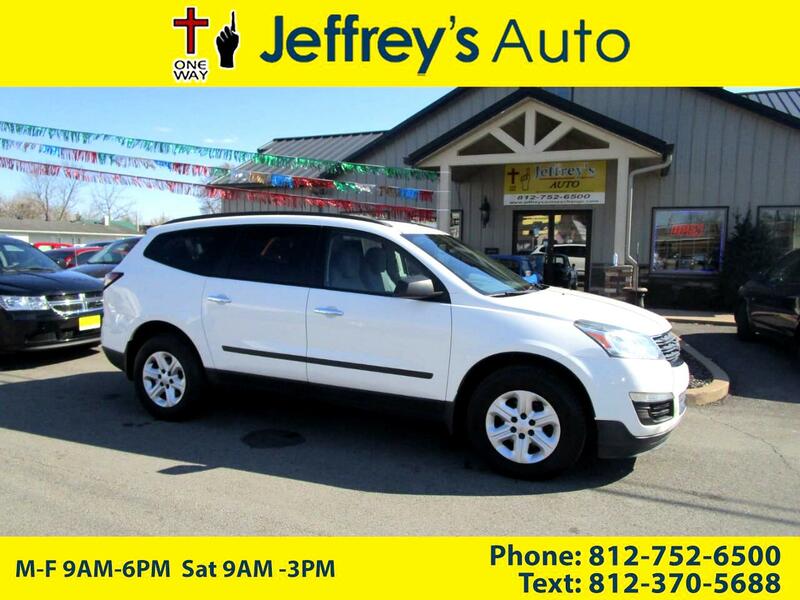 THIS 2015 TRAVERSE IS IN EXCELLENT CONDITION AND DRIVES REALLY WELL! IT COMES EQUIPPED WITH GREAT OPTIONS SUCH AS AUTOMATIC HEADLIGHTS, POWER WINDOWS AND LOCKS, STEERING WHEEL MOUNTED CONTROLS, CRUISE CONTROL, CD PLAYER, AND MORE!